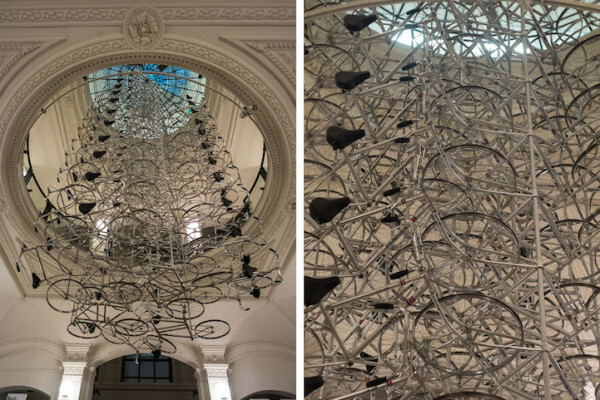 Berlin based Martin-Gropius-Bau museum presents Chinese artist, Ai Weiwei’s largest solo exhibition to date. The exhibit, named “Evidence”, extends on 3000 square meters and 18 rooms. The central installation called “Stools” shows 6000 wooden stools found in rural places in China. 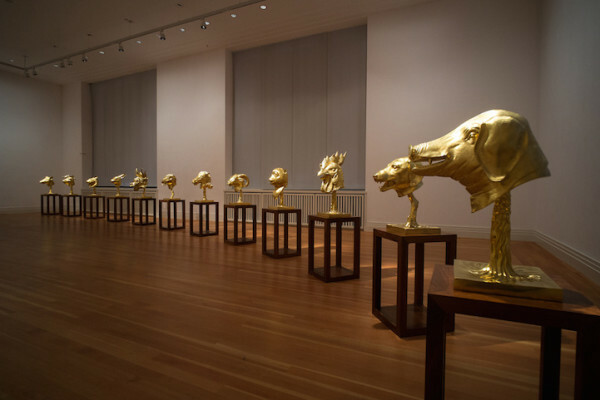 Due to political issues Ai Wei Wei was not allowed to travel to Berlin, so he designed the show in his studio in Beijing. The show runs until July 7, 2014.